Sub-Saharan Publishers, founded by Akoss in 1992, is an indigenous Ghanaian publishing house now specializing in African children's books, African literature, literature on the trans-Atlantic slave trade, and scholarly books. The environment has always been an important theme to Sub-Saharan Publishers, as is gender. Akoss explains the reason for her emphasis on the environment. 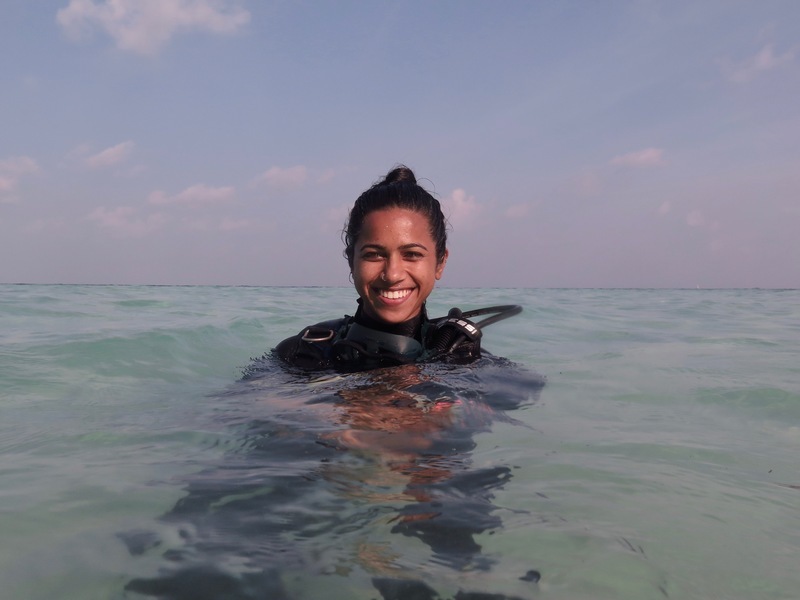 "I love nature; I grew up in a rural community where life is dependent on nature; the forest, the rivers were protected by traditional rules. In my adult life I have seen these rules thrown to the dogs; the quest for quick riches has turned our rivers into muddy ponds and farmlands are being destroyed. The traditional environmental protection rules are no longer respected; and government is having a hard time getting its environmental laws enforced." Sub-Saharan Publishers is trying to meet the needs of children and young people to have books that they can enjoy reading, and which represent African children and their interests. Award-winning children’s books published by Sub-Saharan Publishers include: Kwajo and the Brassman’s Secret about Ashanti gold weights, which won the 1982 Noma Award for Publishing in Africa and the 2015 NSK Neustadt Prize for Children’s Literature, which is given by the University of Oklahoma in the United States; Cat in Search of a Friend, which won the 1985 Austrian National Book Prize; Sosu’s Call, which won several prizes; The Magic Goat, which won the 1999 Toyota Prize; Mimi Mystery, which was on the 2014 IBBY Honor List; and, most recently, Gizo Gizo, which won the Children’s Africana Best Book Award for 2017. Until now, all books published by Sub-Saharan Publishers have been fully copyright protected. 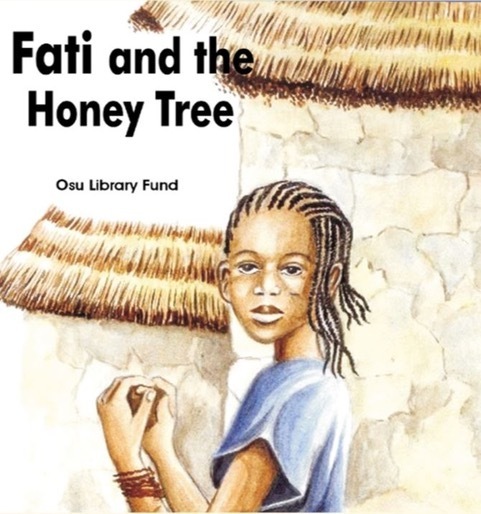 Now that Akoss has decided to experiment with open licensing, Sub-Saharan Publishers has digitized three stories based on tales from Northern Ghana—Fati and the Honey Tree, Fati and the Green Snake, and Fati and the Soup Pot. 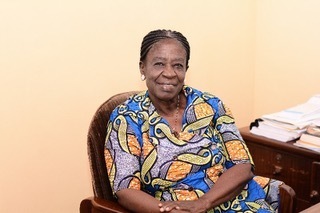 "The FATI books were developed when Kathy Knowles, a Canadian librarian working in Ghana felt that there should be simplified stories for Ghanaian children who are just beginning to learn to read. However, she could not get a publisher in Ghana so when she came to me with the first manuscript I agreed to publish it. I found an illustrator for the book and it somehow became a success. The first book in the series was translated into French with support from the French Ministry of Foreign Affairs, through La Joie par Les Livres, A French NGO. They are now being shared with Francophone West Africa." shares Akoss. The Fati books have been published on StoryWeaver and will also go on the African Storybook Platform soon. These three stories are available in English and three Northern Ghanaian languages, using a CC BY licence here. Open licensing allows Sub-Saharan Publishers to have these books translated into other local languages and shared electronically, so that children elsewhere in Ghana and in other African countries will be able to read more culturally relevant local stories in their mother tongue. Children learn to read more effectively if they learn in their mother tongue, but very few children in developing countries have access to enough materials to support local language literacy acquisition. "The books have also been translated into northern Ghanaian languages, namely, Dagbani, Sisali and Dagaare, three major languages in northern Ghana and since the stories are set there. I hope children in that area would now enjoy stories in their mother tongue. Open license has made it possible for children in that area to read stories in their own languages." shared the publisher. WOOHOO! Ten thousand stories on StoryWeaver! StoryWeaver has achieved a new milestone by adding 10,000 stories to the platform! When we launched StoryWeaver in September 2015 with 800 stories in 24 languages, we really couldn't predict the tremendous reception the platform has had, not just in India but around the world. We couldn’t have done it without you, our amazing community! So, a big big THANK YOU to all of you. It's your stories, your translations and your unwavering belief that all children should have access to joyful stories that have helped us achieve this milestone. Without your support and goodwill we wouldn't be where we are or having so much fun doing what we do! 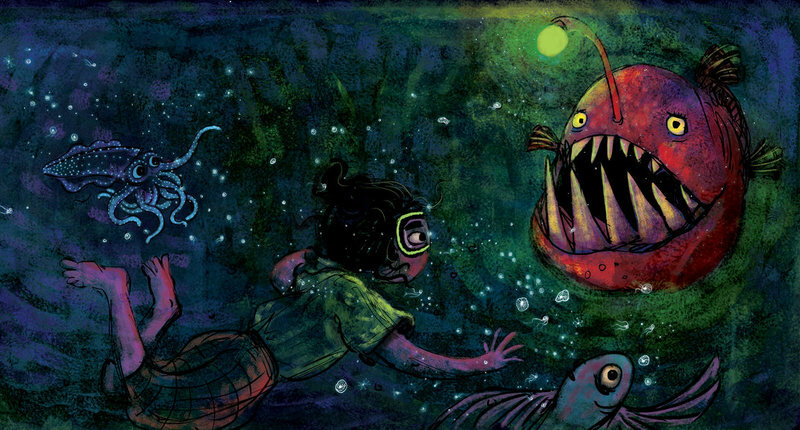 Today, with 10,000 stories in 122 languages, StoryWeaver is truly a global repository of multilingual stories. We hope you continue to support us on our journey and bring more stories in more languages to children around the globe. To celebrate this milestone we are running a little contest on Twitter, Facebook and Instagram. Do check it out! Here’s to the next 10,000! Onward and upward!